Donatella Versace, Christian Dior, Coco Chanel, Marc Jacobs, Vivienne Westwood, Vera Wang…the list of famous fashion designers is almost never-ending. Some of them have become legends that have changed the world. Even creative directors of famous fashion houses are more familiar to the public than the most significant web designers of all time. 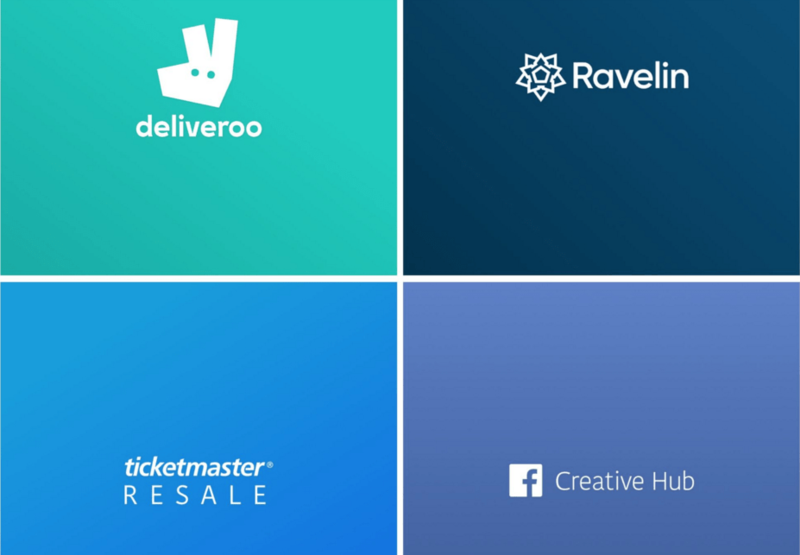 Therefore, we have compiled a list of web design gods based not only on their position or place of work but, first of all, on the brilliance and creativeness of their projects. Why will the most renowned web designer never become a Christian Dior? Web design is still young and goes through the development stage. The fashion for interiors and clothing exists for many hundreds of years. There always were those who created gowns for affluent people and decorated their houses. Today they are called fashion and interior designers. Web designers appeared when we started to use the Internet for different tasks more often. This happened just 20-30 years ago, which is a really short period for the formation of the whole industry. We know more about fashion designers, since their style and ideas are older than whole web design altogether. Obviously, individual web designers are even more unknown. Web design has less space for original and creative solutions. Strange as it may seem, this is true. Design is not a creative improvisation, especially web design. Fashion designers have more opportunities to take over the world with their findings and ideas. Whereas for website creation, web designers must follow strict rules. Otherwise, the created web resources will be useless for business purposes. There is comfortable and beautiful clothing and there are convenient and appealing websites. If the collection of a fashion designer was remarkable and caused a sensation, this will greatly increase sales. To make their business profitable, fashion designers must be widely acknowledged, which is absolutely not applicable in web design. 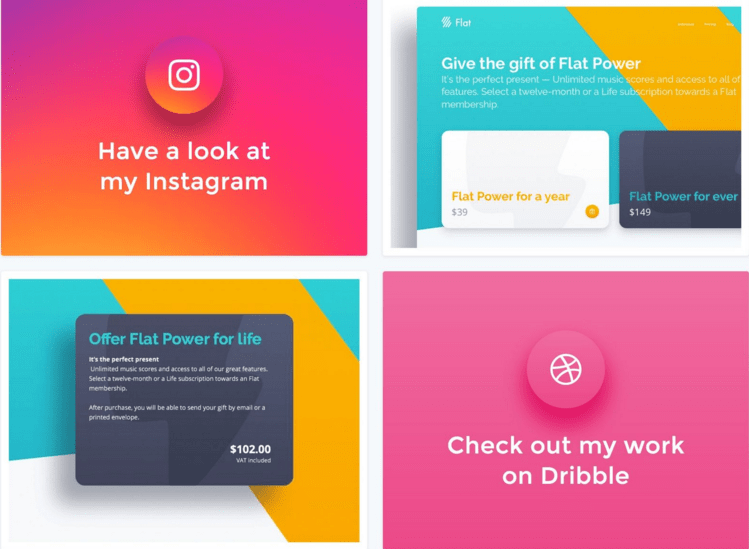 When a web designer gets more rewards, this doesn’t make the one more famous. Such specialists need the acknowledgment from the narrow segment of those who buy corporate websites. A web designer is B2B-oriented, whereas a fashion designer has a much larger target audience in the B2C segment. First of all, people care about their own look and only after that about the image of their business. Psychologists have dedicated numerous works to this phenomenon. The web designs of many large companies are far from perfect, but lately, some positive tendencies have been noticed. The number of businesses that pay attention to their online image is constantly growing. This is another proof that web design is still at the development stage. We can assume that in the future, people will follow virtual fashion as closely as modern fashion weeks. Any design is a collective effort. Nobody gets a great result working separately. Yet in the world of fashion and interior design, a designer is a key figure who directs other team players with his/her ideas. Which is not the case of web design, since even the most beautiful site is useless without a layout, high-quality content, and advertising. To create a good website, all specialists are equally important. The resource just won’t exist without any of them. As a result, people can recognize the work of a web designer but know nothing about the person behind it. Web design mostly attracts the interest of business owners. Average users usually don’t care. But this well may change. Maybe, in the future, people will discuss website design with the same excitement as fashion and interior design trends. This list is not an attempt to define the contribution or importance of every designer. All of them equally deserve the title of the most influential web designer. Mark is an art director at Microsoft, pretty much an icon of web design whose works are familiar to almost everyone. He specializes in user experience, interactions, and convenient interfaces. One of the top web designers, Mark Wheeler, pleases his fans with his personal drawings and the futuristic style of his web projects. This designer and illustrator from San Francisco knows how to create clear and light interfaces for the smoothest user experience. Her portfolio is an exemplar for everyone who wants to design both stylish and convenient website in any niche. This lady is a creative director of the Vintage company (Ukraine). She deals with product design, interfaces, and user experience. 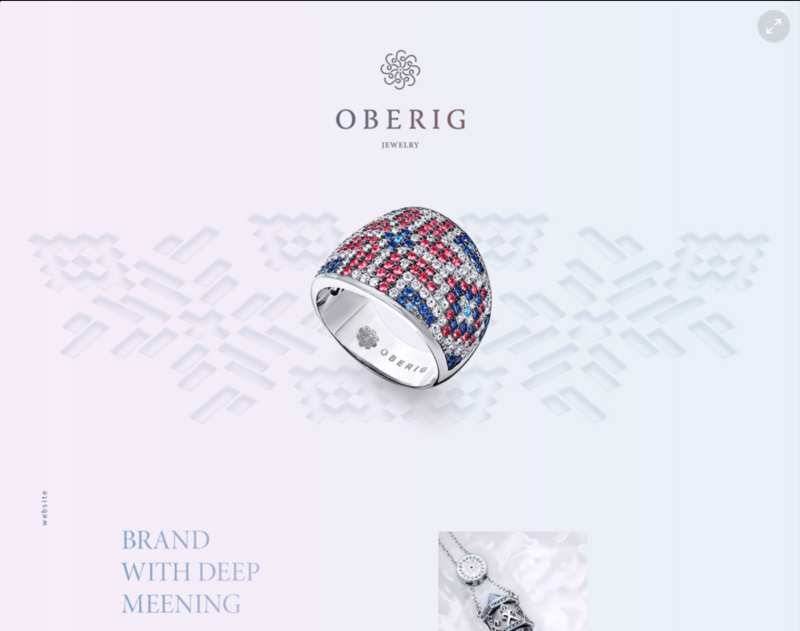 The characteristic feature of Olga’s designs is their diversity. She uses all available design tools to achieve the necessary result, including large typography and photos, animation, unusual color combinations, illustrations, and diagonal forms and lines. Her works look expensive, modern, minimalist, and light. Kimi is a talented art director, illustrator, and designer from Los Angeles with numerous awards. 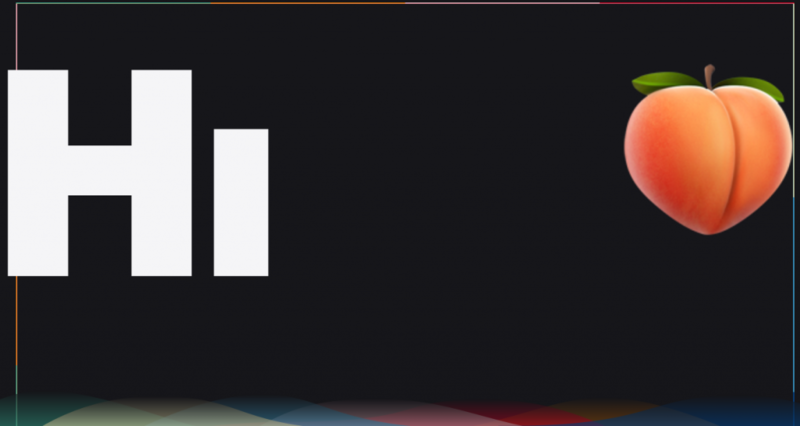 He is one of the proponents of minimalism in web design. 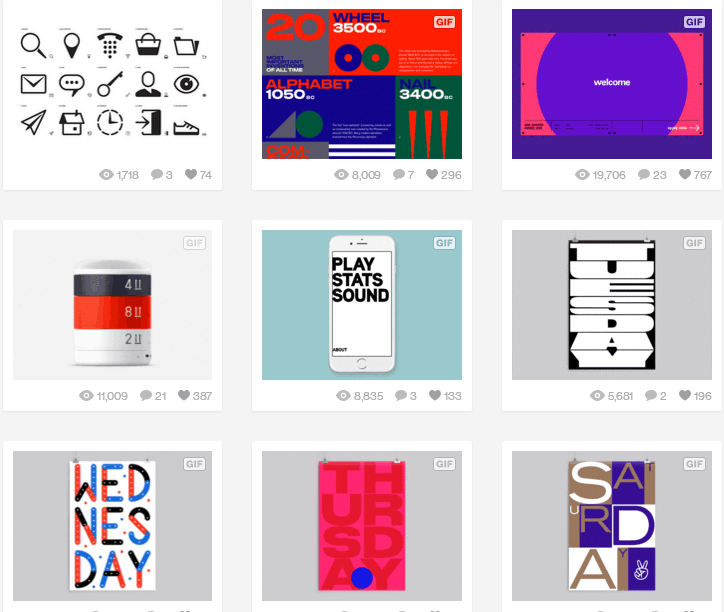 Like Mark Wheeler, he also became popular thanks to his brand-focused designs. His logo is Branding first, design second. This photographer and designer is based in New York. He is the co-founder of his own creative studio and trendsetter in brand and product design. Anton usually bets on large typography and uses letters as separate illustrations. His works are the main proof that you can create a conceptual web masterpiece using only one color and suitable font. That’s why he is mentioned among Top 30 best web designers. Lotta is a Finnish art director, illustrator, and web designer. She specializes in brand-focused design. Nieminen is praised and appreciated for her artistic style and was the first to start using pastel colors, geometric shapes, and abstract objects in website design. 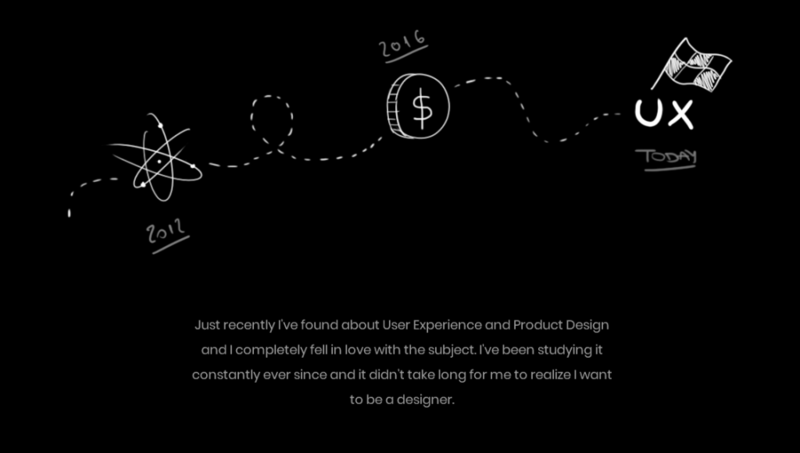 You should definitely get acquainted with the works of this talented developer and UX/UI designer from PayPal. 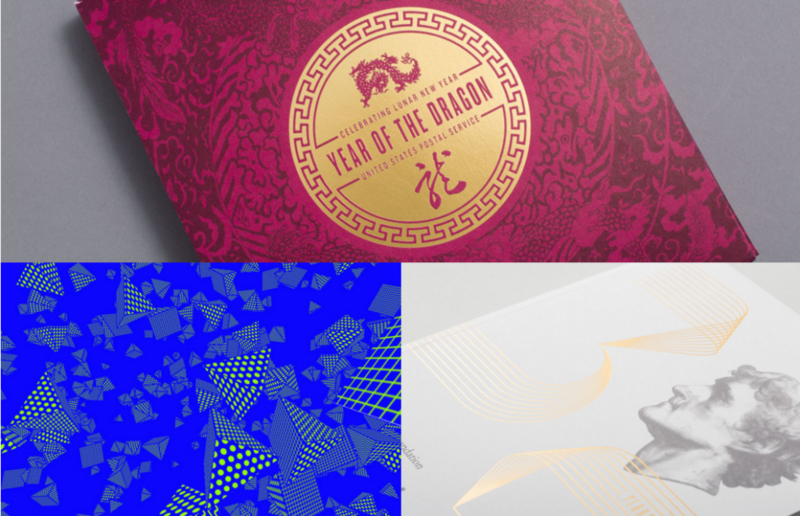 Her portfolio largely consists of magnificent vivid interfaces based on pure colors and geometric shapes. 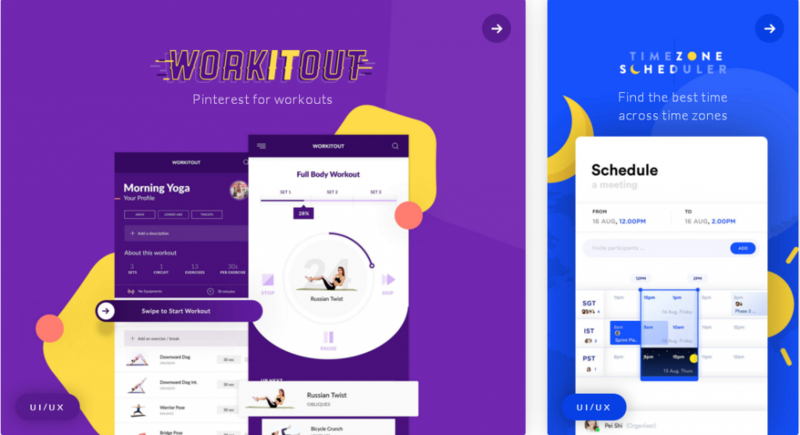 Tan uses currently popular animation but implements it really smoothly to make sure that users aren’t annoyed by endless motion and microinteractions. This artist from New York has managed to win numerous awards and recognition of web design critics. Shantell doesn’t try to choose a narrow niche as the rest of digital creators do. She presents herself as an Artist and calls the works of her personal studio the Art. To understand why just look at the animated futurism and eclecticism of her works. This is brand-focused web design in its best. 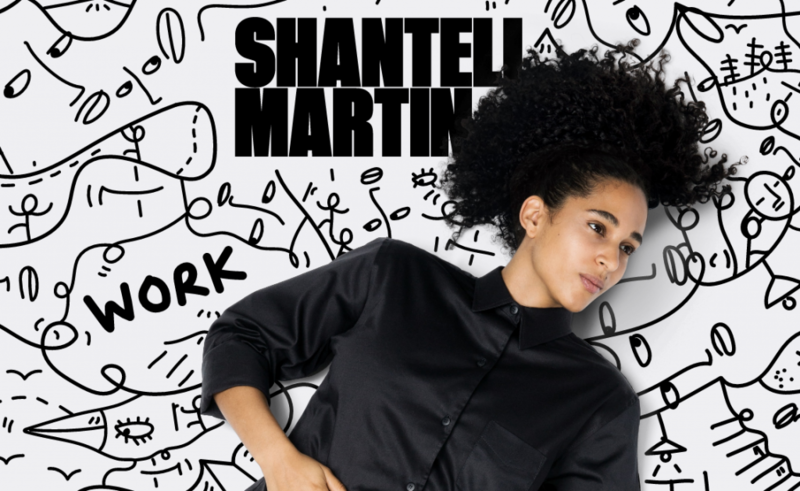 Shantell is one of the leading designers in her field. A Norwegian product designer, web developer, and interface expert who has lived and worked in Oslo, San Francisco, London, and Amsterdam. She became famous among designers thanks to the cooperation with Facebook and commercial offers she created for this giant. Christine’s style is based on minimalism with a sufficient amount of animation, free space, and unusual color combinations. 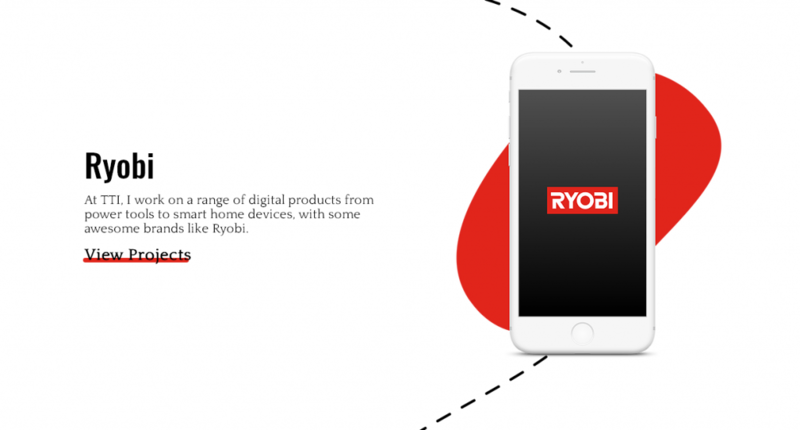 This product designer from London has worked with many iconic brands, including Facebook, YoYo, Delivero, Ravelin, and Cafe Noir. 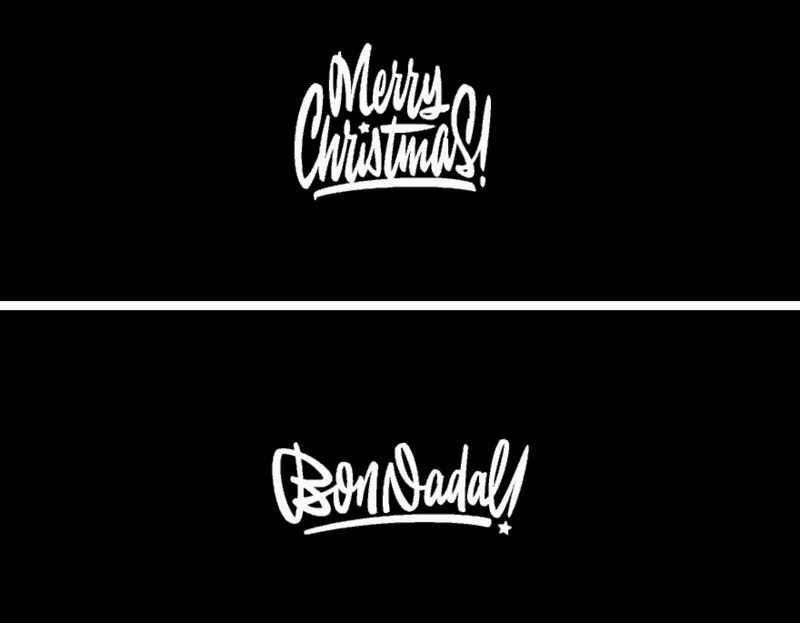 Like many of the listed designers, Sandor opts for minimalism. 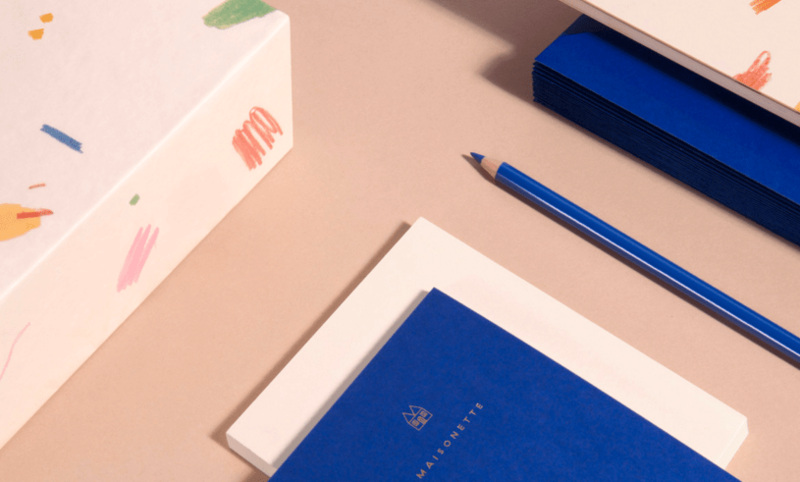 He focuses on color and one-two details that perfectly present a brand. “Genius lies in simplicity” is right about him. This one is a UI/UX designer from TTI, a proponent of graphic minimalism and creative developer. His personal website is the best proof of his preferences. You will be offered to follow a taco (famous Mexican dish) to discover the style and achievements of Matt. We must admit, Mister Ward, that’s a great way to form a user path. 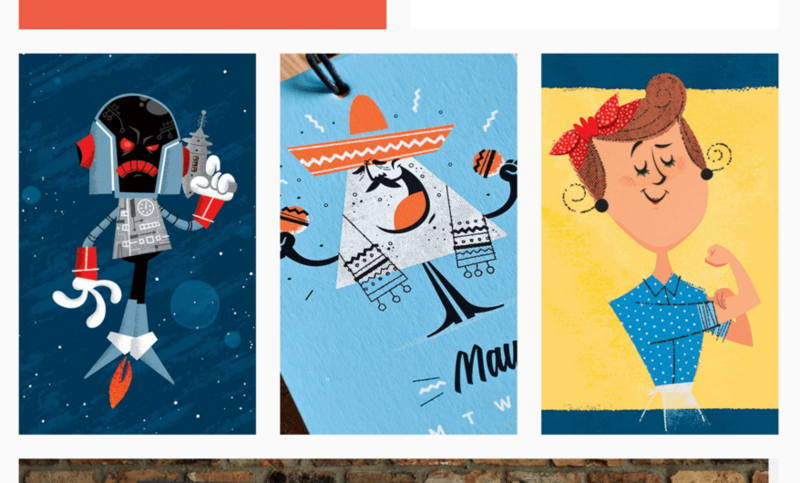 Matt is an art director, illustrator, and web designer from Brooklyn. 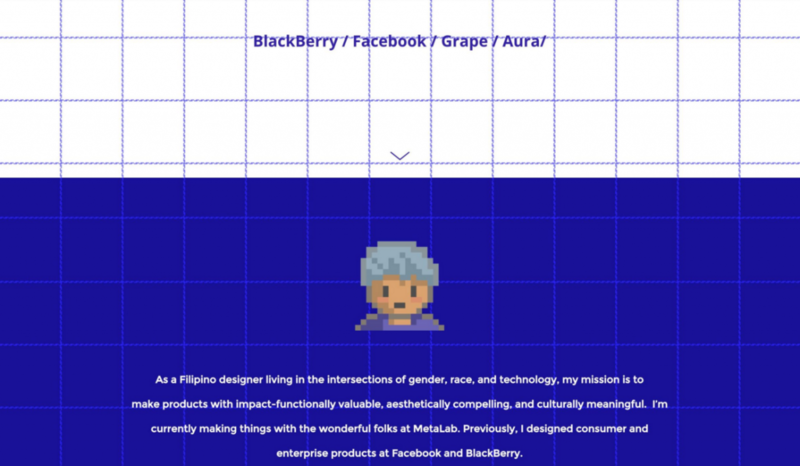 Since he adores minimalism and abstract art, all his websites look like objects of modern art. His works are notable for unusual font and color combinations and unique visuals. A graphic designer and activist, Ashley believes that we must create a better world with our own hands. She also uses this approach in her work: websites need be to perfected, illustrations must be brighter, interfaces – more convenient. 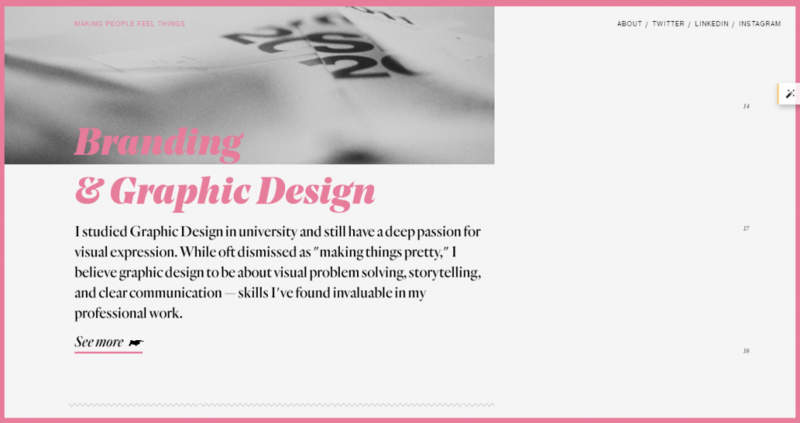 When you look at Ashley’s portfolio, you will agree that she manages to improve the world of web design. So the real world must be very lucky to be the next. Kosuke is a product designer at Instaread. 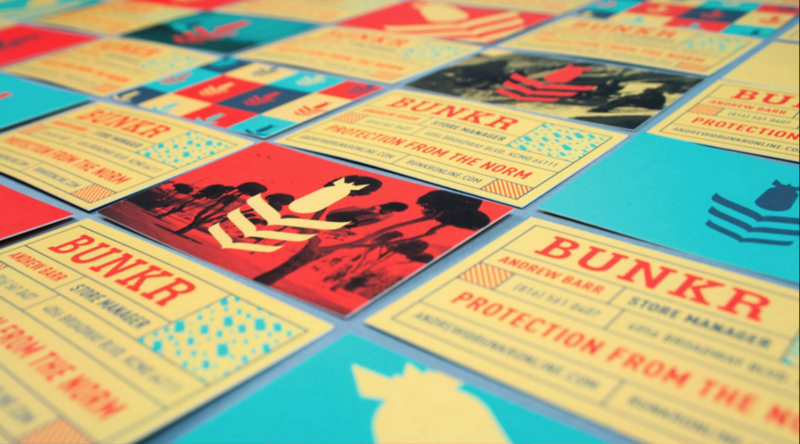 He skillfully combines illustrations, animations, and large typography. His works are abstract, minimalist and have a lot of space. Just take a look at the combinations of fruits with futuristic images, and you will immediately understand why he is so great! This guy is an awarded designer, artist, and illustrator. Childish and fantastic – that’s how he describes his own works. And he is right! It’s worth noting that David actually doesn’t deal with website development, he specializes in illustrations. Lanham participates in the creation of breathtaking sketches that later serve as a basis for original web resources. That’s why we have also included him in the list of Top 30 best web designers of the world. This UX/UI designer from Kansas specializes in branding, identity, interface and graphic design. His works have largely minimalist and modern pop-art style. 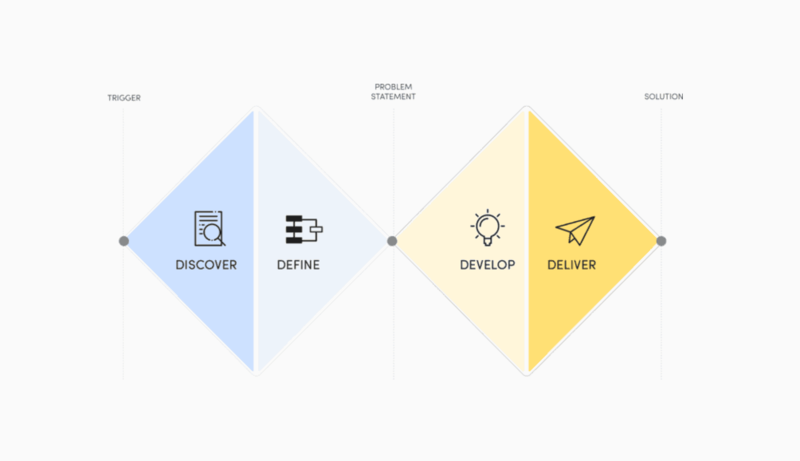 Here is a New York UX designer who created projects for Microsoft, SAP, and BarterSugar. In her works, Anna masterfully combines minimalism and abstract art. Deu also actively uses flat infographics, lines, and geometric shapes to make her designs as clear and well-structured as possible. Sergey is an independent artist, illustrator, and designer from Moscow. He specializes in brand-focused web design and calligraphy/lettering. Shapiro relies on his mastery of fonts and uses text like (and instead of) illustrations. 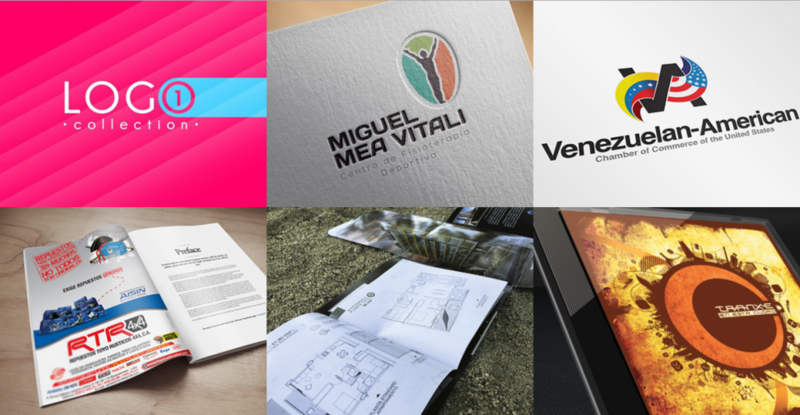 He cooperates with companies around the world to create brand logos, identity, and corporate pages. 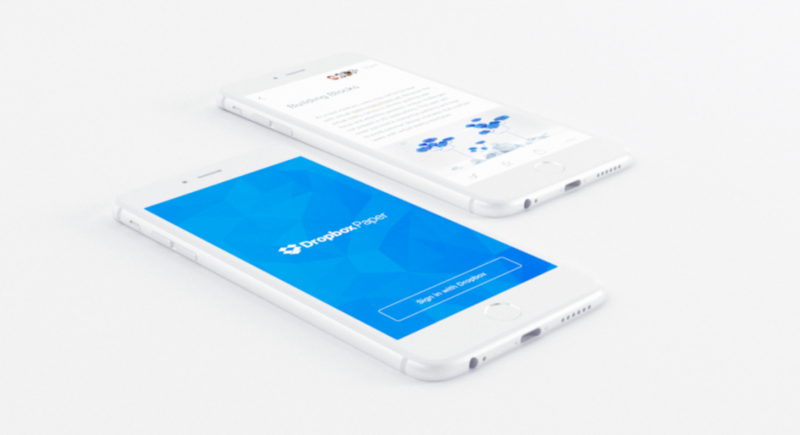 Jeremiah Shaw, an artist and designer, cooperates on a freelance basis with Dropbox, Google, Apple, and Kolor Labs. His specialization is 3D illustrations, animations, interface design, and branding. However, currently, he dedicates most of his time to 3D games for children branded under the names of his renowned partners. His style is quite recognizable – maximum geometry and polygonality. 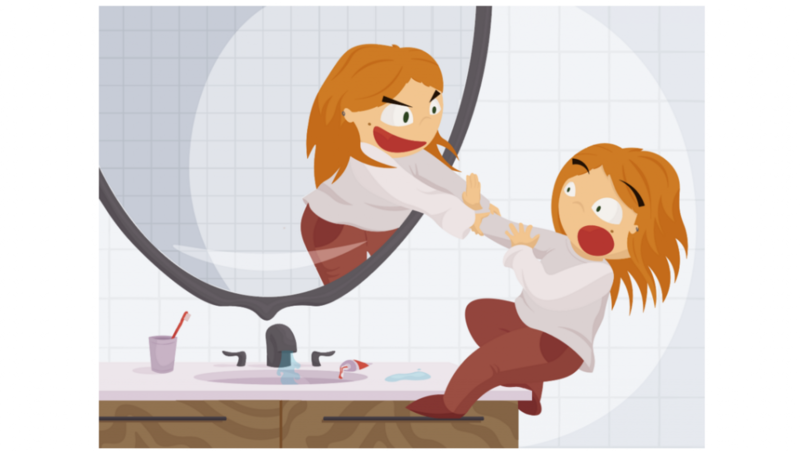 This illustrator from Woodstock is one of the best web designers. Chris lives and works in a city that obviously had a great artistic impact on his creativity. Sandlin’s illustrations are mainly made in book style. The author actively uses combinations of pastel and saturated colors, geometric shapes, and unusual patterns. Camellie is an independent illustrator that creates projects for such giants as Siemens, Telegraf, Vodafone, and The Sims. Her works are minimalistic and have a clear composition. Just look at her illustrations (that’s what she is particularly good at)! No extra detail, everything matches one style. 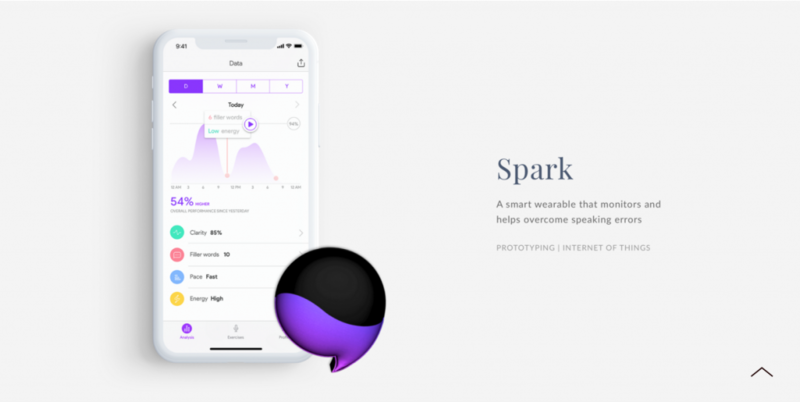 This product designer works as the leading designer at Blackpills. Adam is a god of appealing interfaces and a proponent of flat and semi-flat. 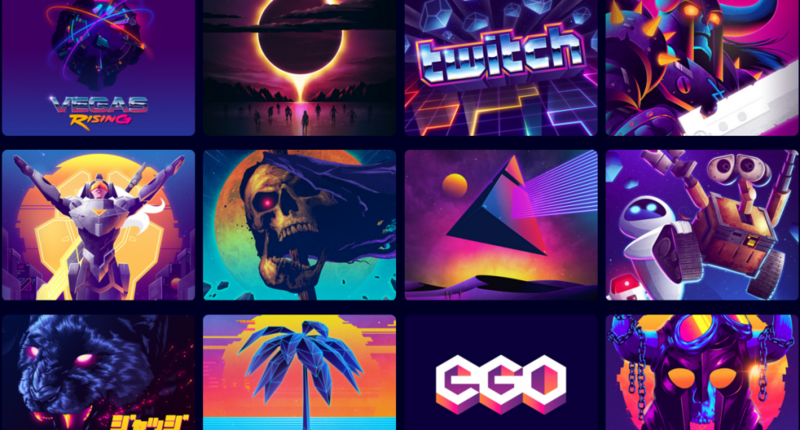 Get acquainted with this designer, illustrator, founder, and creative director of Signalnoise Studio. When it comes to the style of websites and advertising campaigns, James is a fan of neo-noir. He prefers dark, saturated, polygonal, and geometric designs. This designer, illustrator, and intern at Microsoft, Adobe, and Duolingo specializes in image-focused web design and illustrations. Tiffany’s works are prominent with their comprehensiveness – they seamlessly combine art and interface usability. Jose is a graphic designer and art director at Nestle based in Los Angeles. 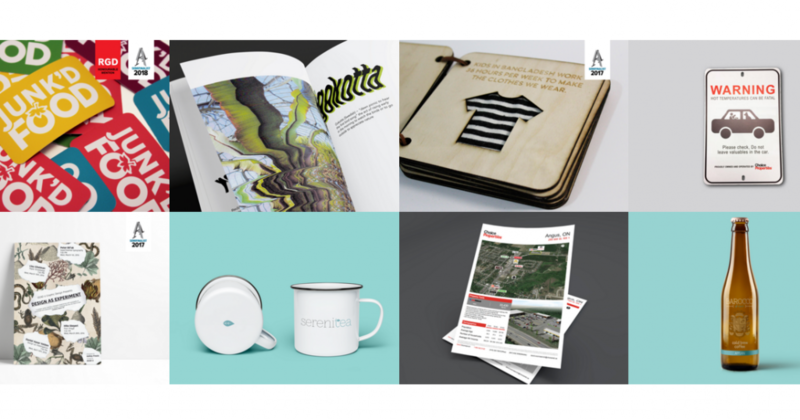 He specializes in branding and product design. 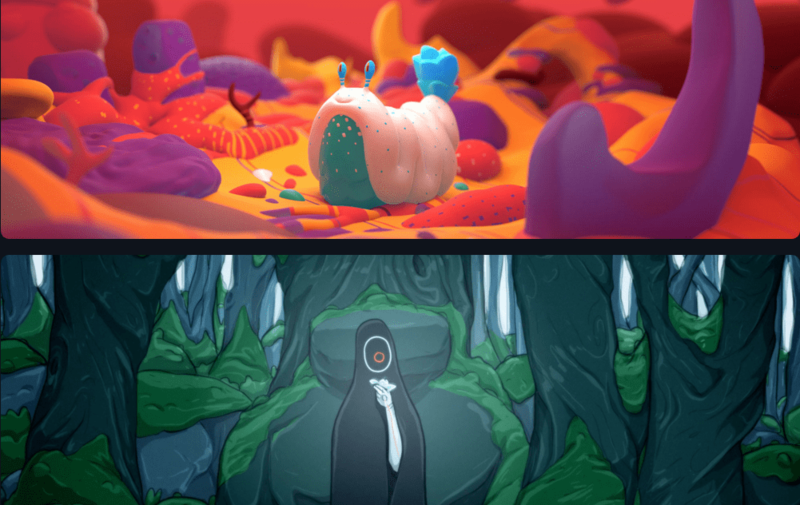 This guy constantly experiments and tries to take the most from skeuomorphism, flat, and semi-flat. It’s hard to tell that he has one style, but some characteristic features are present in all his works. She works as a graphic designer and illustrator at Airbnb. Meredith doesn’t limit herself to minimalism. Her works are always a vivid experiment guided with only one rule. It would probably sound like “opt for uniform colors”. This product designer from Vancouver is famous for her cooperation with Facebook. Her professional mission is the creation of functional, aesthetic, and symbolic websites. Taking into account how well she combines pixel images, bright colors, and geometric shapes, she clearly follows the chosen approach. Filip is a front-end developer, UX designer, and consultant from the Czech Republic. Like all of his successful colleagues, he creates designs that generate leads. 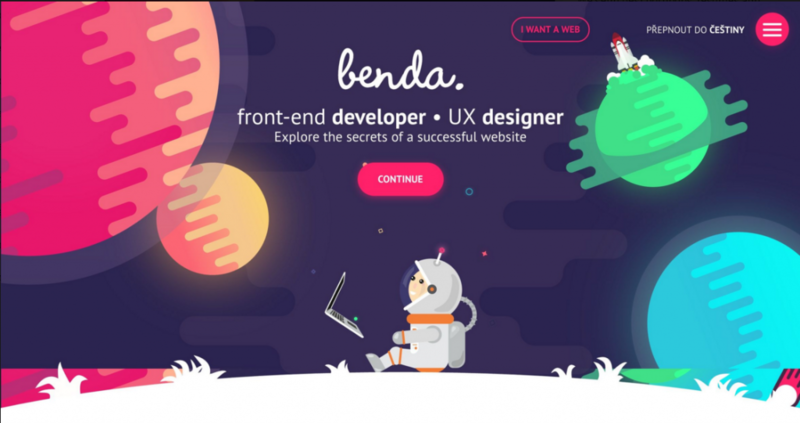 Benda admits that a website is just a component of branding. Full-fledged brand positioning only starts when all its elements have a universal style. As a really professional and dedicated designer, Filip definitely deserves his place in this list. 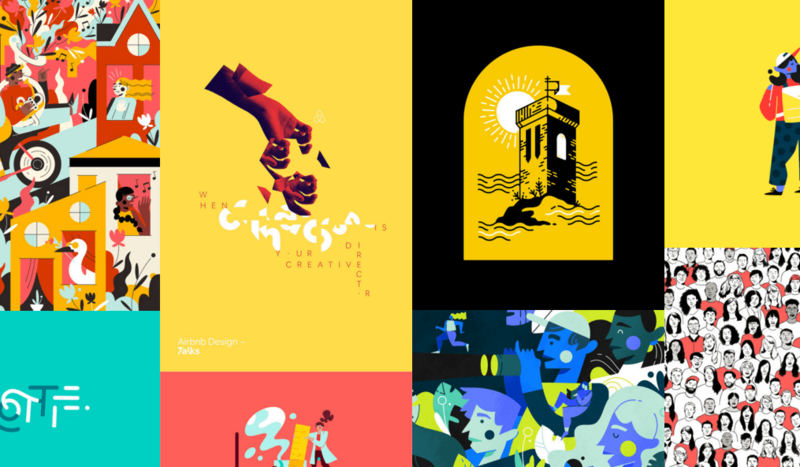 This artist, copywriter, and UX designer from Italy prefers dark colors, minimalism, and unusual fonts. He specializes in user experience, product design, and web illustration. A freelancer who inspires with her newspaper style of web design. She cooperates with NYM, NY, Wired, SM and many other renowned American publishers. Bethany opts for large typography, nice color combinations, and high-quality photos. The creates images for her projects on her own, since she is also a great photographer. 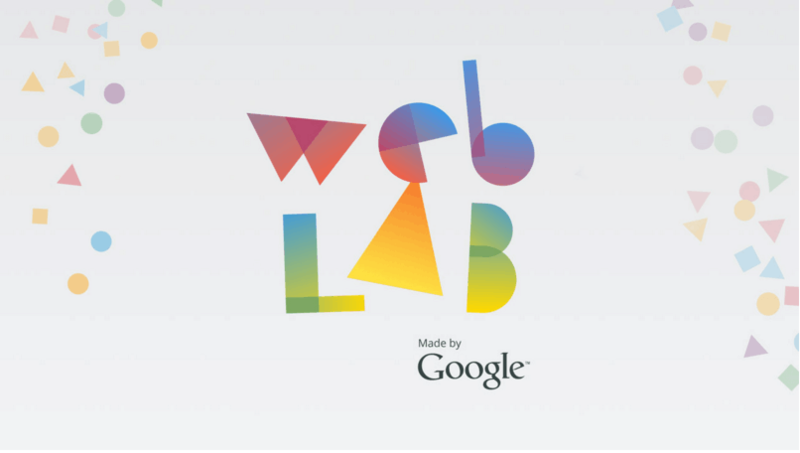 Web design is still too young to be as influential as fashion or interior design. Yet taking into account the number of highly skilled professionals working in this field, global automation, and computerization of our lives, it has all chances to grow its social impact. So far, only web artists and their B2B customers are largely interested in web design trends. Maybe, in the nearest future website owners will change the look of their resources as often as they buy new shoes.